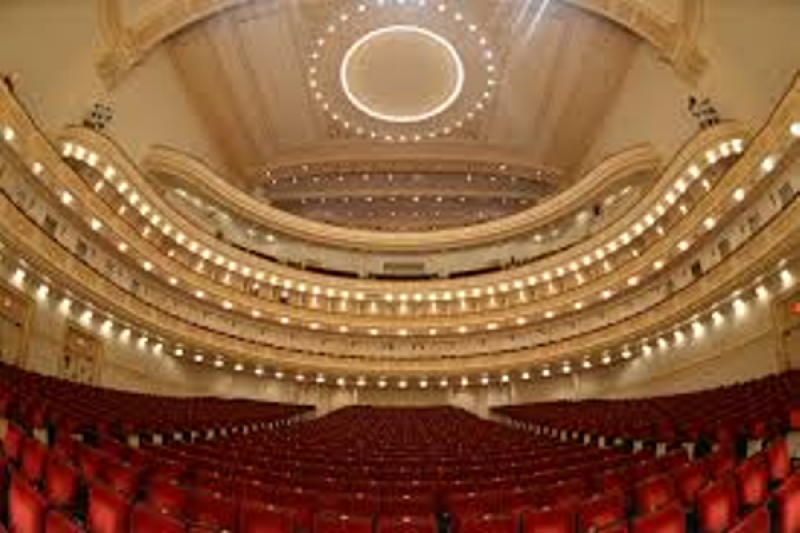 Fundraiser by Elizabeth Bacon McNair : FWBCC GOES TO CARNEGIE HALL! FWBCC GOES TO CARNEGIE HALL! A great honor has been bestowed upon the Fort Walton Beach Community Chorus. We have been extended an invitation to participate in a performance of Handel’s Messiah on the DCINY Concert Series in New York City. This performance at Carnegie Hall on Sunday, November 27, 2016. Carnegie Hall!!! Yes folks. 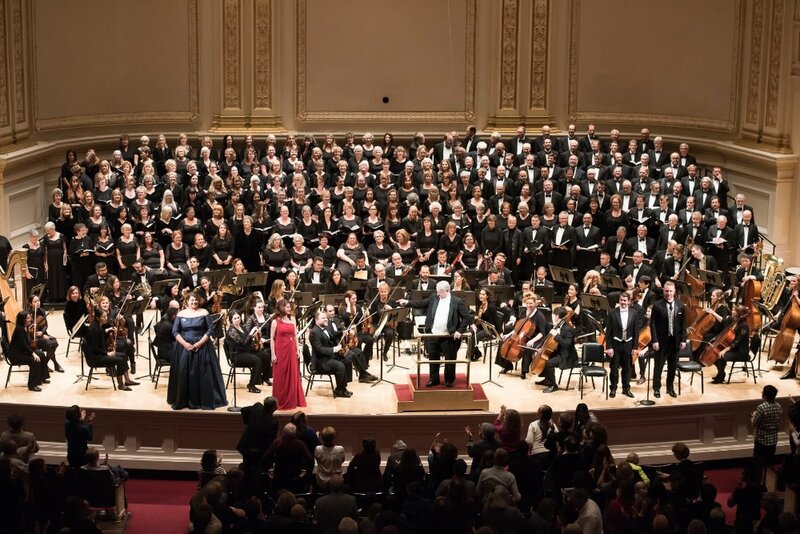 The Fort Walton Beach Community Chorus is going to sing at Carnegie Hall in November! Are we honored ? YES! Are we excited?? YES YES!!! We are seeking donations to help cover the cost of travel for our members. This is a once in a lifetime opportunity and we would like all of members to be able to participate in this trip. Would you please help? A HUGE and heartfelt THANK YOU to everyone who donated to help us get to Carnegie Hall! We had an amazing time! Words cannot describe how incredible it was to be on stage in Carnegie Hall with such a high level of musicianship around us. This experience has left us very thankful for this opportunity and proud that we could be a part of it. Thanks again to everyone who helped us get there! We are diligently rehearsing the "Messiah" so we give a perfect performance at Carnegie Hall! Only 26 more days until we board a plane to New York City! Please donate today! 41 days until members of the FWBCC leave for NYC! We are so excited about this opportunity to sing in Carnegie Hall! Will you donate today to help our members cover travel expenses? A big THANK YOU to those who have made donations so far! We are getting ready for our Carnegie debut! Rehearsals begin in August. We are ready and excited! Will you help us get to Carnegie Hall? No amount is too small - every little bit helps!